I'm the King of FAIL! Is the movie gonna come out in another 50 years? 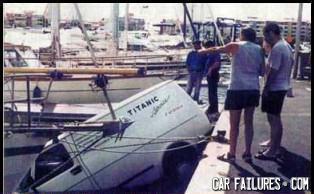 Titanic 2 has run into some serious budget issues. Everyone knew how it was going to end but him. James Cameron is already in pre-production.